SHOTSMAG CONFIDENTIAL: 50 Years of Wexford! Ruth Rendell is one of the greatest crime writers in the world. Her groundbreaking debut novel, From Doon with Death, was first published in 1964 and introduced the reader to the hero and iconic fictional character, Chief Inspector Wexford, who features in 24 of Ruth Rendell’s novels. We celebrate the publication of a 50th anniversary edition with author Ruth Rendell in conversation with Alison Joseph, chair of the Crime Writers’ Association. 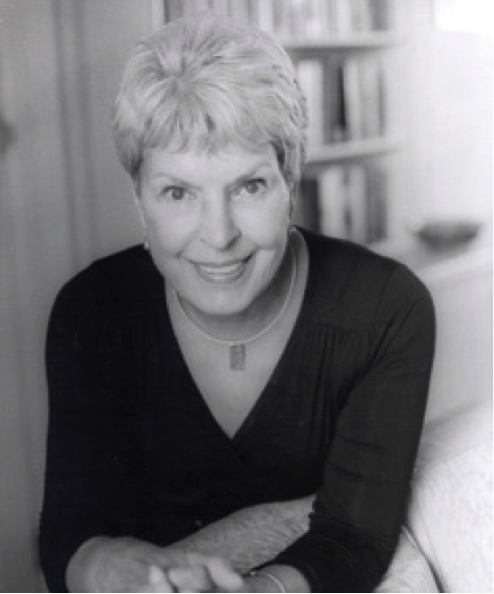 Ruth Rendell has won numerous awards, including the Crime Writers’ Association Gold Dagger for 1976’s best crime novel with A Demon in My View; a Gold Dagger award for Live Flesh in 1986 and the Sunday Times Literary Award in 1990. In 2013 she was awarded the Crime Writers’ Association Cartier Diamond Dagger for sustained excellence in crime writing. 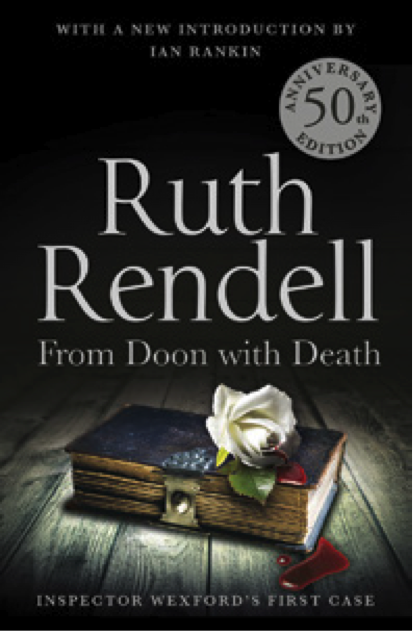 Along with the 50th anniversary edition of From Doon with Death, 2014 also marks the publication of Ruth Rendell’s latest novel, The Girl Next Door. In 1996 she was awarded the CBE and in 1997 became a Life Peer. In partnership with Newham Bookshop.